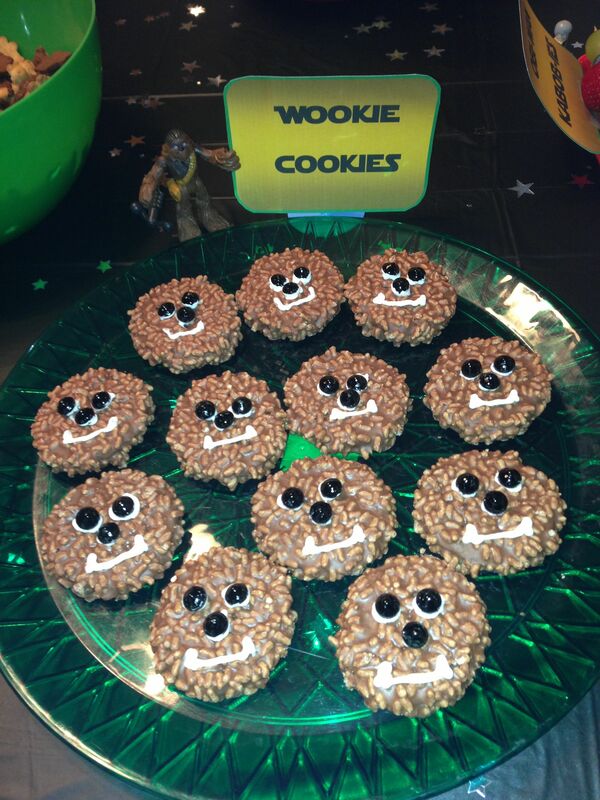 Let the force be with you as you practice your cooking skills and taste-test some delicious, no-bake Star Wars themed snacks! FOR GRADES 5-8. Please register for this event by visiting or calling the Abington Community Library.